"I hope that people feel a sense of honesty in my music. I wanted to write music that would feel uplifting and meaningful without being sentimental or superficial or manipulative." That's how Norwegian-born, American composer Ola Gjeilo describes his music. With the release of his new self-titled recording on Decca, you can experience it for yourself. What's special about this recording is it offers a portrait of Ola Gjeilo: composer, pianist, and lover of choral music. "I always just wanted to play piano with choirs," he says. "So I started writing quite a lot of pieces for choir and piano. I often feel like adding a string quartet really adds something to that texture. Piano is a very different timbre from choir, and I think strings kind of bridge that sonic gap and reinforces both. So I love that combination. Even just a quartet, really, if you double it certain ways, it can make a very lush, big sound. That sounds bigger than the sum of its parts … that's attractive to me because I love big, symphonic, lush textures. That's why a lot of my favorite composers are film composers I often look for that kind of evocative, lush timbre." Two unique British choirs are featured on this new release, Voces8 and Tenebrae. 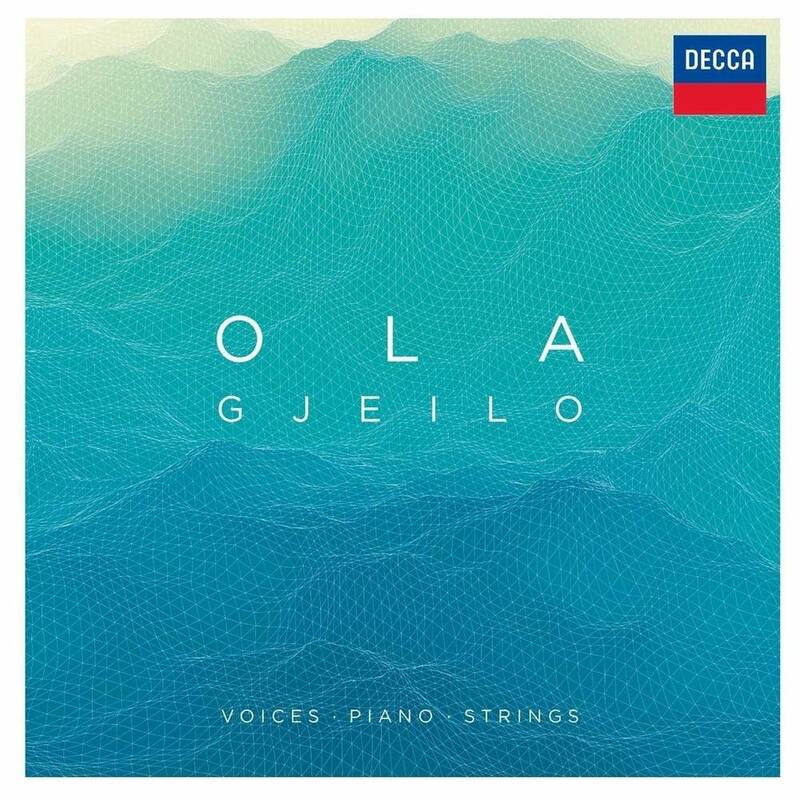 The Chamber Orchestra of London adds the lush, symphonic textures Ola loves so much. He also told me his favorite instrument is the guitar, so he added a cool, guitar groove to the piece "The Lake Isle," which also features Tenebrae. "Guitar hasn't been used a ton in choral music, partly because if you don't amplify it, it's not a very loud instrument," Ola says. "But in recent years, amplifiers for acoustic guitars have gotten good enough that it can sound nice live, so that's why I wanted to try it. I have a good friend who'd record a bunch of guitar grooves for me … and that would start me off … one of the best studio guitarists in Norway. I like the reinforcement of having piano and guitar double each other. And the steadiness it gives to the accompaniment under choir and strings. So that's a sound I love and try to use as much as possible." Cellist Matthew Sharp helps create the soulful, evocative sound in the piece, "Serenity, (O Magnum Mysterium)." Ola says, "It's the instrument closest to the human voice and I guess there's a natural infinity there. He's also a very special player  I'd never met him before the session and he kind of blew me away. He plays like a soloist and I appreciated that. He added so much to the recording session that I've never imagined even. I love using the cellos, especially in that piece 'Serenity (Magnum Mysterium)'. He just nailed that." 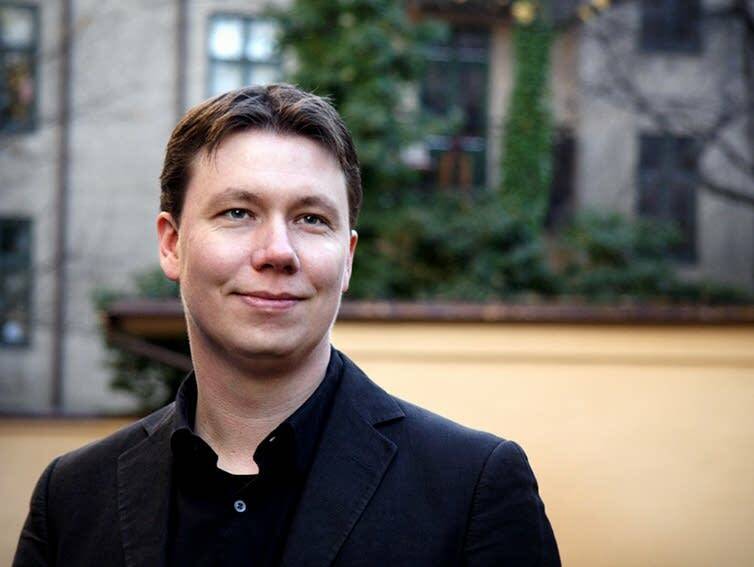 Ola Gjeilo also composes music that brings out the incredible beauty of his homeland. "Tundra" is one of those works, and it features lyrics by Ola's favorite poet, Tony Silvestri. "And he is really unique because he's the only kind of choral poet that I know of," Ola says. "And so we work together quite a bit. When I was commissioned to write 'Tundra,' I wanted to write something that reflected an area of Norway that's close to my heart. I grew up there and lived there till I was 23 before I moved to the States. And my father is from Gjeilo, a beautiful ski resort town between Oslo and Bergen. And close to there is a beautiful mountain plateau called a Hardangervidda which is the largest mountain plateau in northern Europe. And has this incredibly austere gorgeous scenery, and parts of it is tundra. So I wanted to kind of describe that in music. So I sent a bunch of pictures to Tony of the area, and he wrote the text based on that." As you listen to "Tundra," you may start to picture your own incredible landscape. In fact, that's exactly what Decca is hoping you'll do so you can be part of the evolving online video. "Yeah, that's an idea Decca had of creating this Instagram tool where people can tag their Instagram landscape photos with #evolve tundra," Ola explains. "And then it'll end up in that feed and a lot of those pictures will end up on the final tundra video. It's the whole video made up of gorgeous pictures that people on Instagram tagged." Find a portrait of Ola Gjielo's homeland and the composer himself on this new self-titled recording. This week on New Classical Tracks, you can enter for a chance to win a copy of Ola Gjeilo's self-titled CD. Winners will be drawn at random. Be sure to enter by midnight CDT on Tuesday, July 5, 2016.